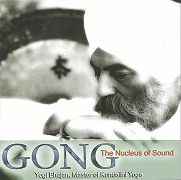 Yogi Bhajan demonstrates, in this wonderful 1988 recording, his superb and subtle technique, producing profound vibrations from this powerful instrument to heal your body, mind and soul, acting on your entire being to carry you into a state of deep connection and relaxation. Music clips are for our promotional use only and should not be saved on your computer. They are meant to promote the artists and their recordings, and individual copyrights apply. If you enjoy the music please purchase the CD. 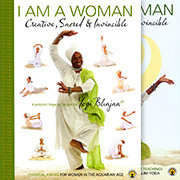 Yogi Bhajan was the trail-blazing visionary who introduced the world to the amazing, but hitherto secret, teachings of Kundalini Yoga and, for the very first time, revealed its incredible life-transforming potential.